48% of companies receiving coaching report an ROI of 1000%-5000%! Seattle and Bellevue are too far north, Tri-Cities is too far east, and Olympia is just south. You need a coach that lives and breathes Tacoma. Isn’t it time you got business coaching in Tacoma? 8 out of 10 businesses fail in the first five years. Doing the same thing other entrepreneurs are doing is not good enough any more. That is probably why Entrepreneur.com says: "Every entrepreneur needs a coach" (click here for the full article). it's time to reset your mind. Don't wait, Your Amazing Tomorrow is waiting for you. What does your amazing tomorrow look like? Do you have a vision for a bright future, but are not sure about the next step? Are you getting nervous or stressed over what to do? What if there were nothing to hold you back, what would you do? Is your career as an entrepreneur flat-lining? Are you feeling stuck, unable to determine your next move?. Look into hiring an entrepreneur coach. Entrepreneur Coaching is most effective for those who are thinking, "I want to get over there, but I'm not sure how to do it." Make 2018 your most successful year with Webishops! 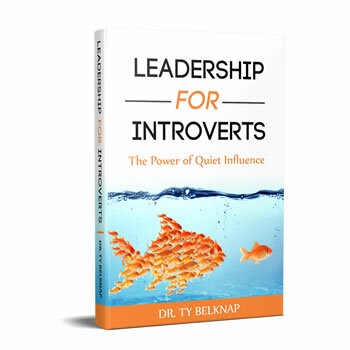 Leadership for Introverts: The Power of Quiet Influence now available. 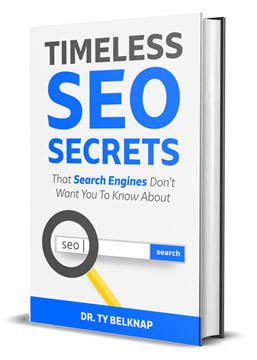 Timeless SEO Secrets That Search Engines Don't Want You To Know About book now available. Because, as statistics show, most businesses fail within the first five years. That means that most business owners are not willing to think outside of the box. If your idea of success is working 60-80+ hours per week, sacrificing your relationships and time for the possibility of a couple extra bucks, coaching may not be the right fit for you. 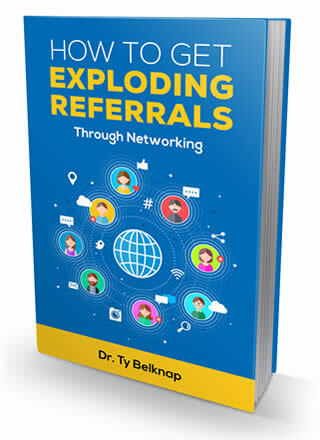 The book How To Get Exploding Referrals is now available. "If I motivate you, you are reliant on me. I would rather help you to motivate yourself." Ty Belknap holds a Doctorate of Strategic Leadership in Life Coaching, and is a Certified Coach with the International Coach Federation. "The coaching was incredible. I found it to be very insightful. 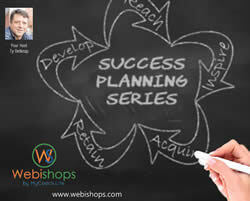 My business moved ahead at least 6-12 months." 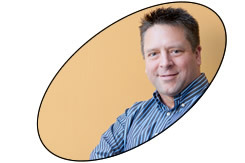 "Ty Belknap is truly a remarkable Life coach! His dedication to helping others, listening, and caring about people is evident. He has helped me work through some life issues with very insightful questions. He is always on time and reliable. Trust me, it is worth your time!!" Helping you create your amazing tomorrow!